Some time around late October or early November, Stockholm begins to transform into a winter wonderland. Even if there’s no snow, the air becomes crisp and fresh, and the city takes on a distinctly wintry feel. This means Christmas markets, spiced glögg, and plenty of snow-and-ice-based activities for the months ahead. Winter tends to last for a while in Stockholm – at least five to six months – and it can get very chilly, so be sure to get bundled up if you’re planning to visit at this time of year! You should also be prepared for very ‘short’ days, with as little as six hours of sunlight a day around winter solstice, just before Christmas. The good news is that Stockholm still shines during the winter! This is a city that’s properly geared up for harsh winters, and it’s unlikely that the weather will cause you too many problems, even if temperatures plunge. Things just keep running, and there are actually a lot of winter-friendly sights and activities to keep you busy. 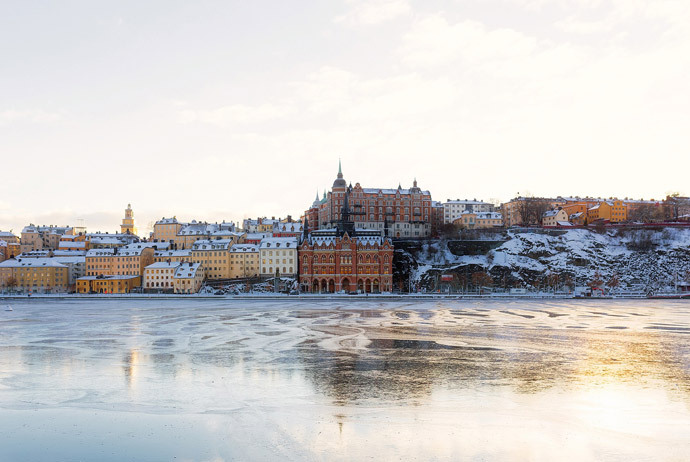 When’s the best time for a winter trip to Stockholm? 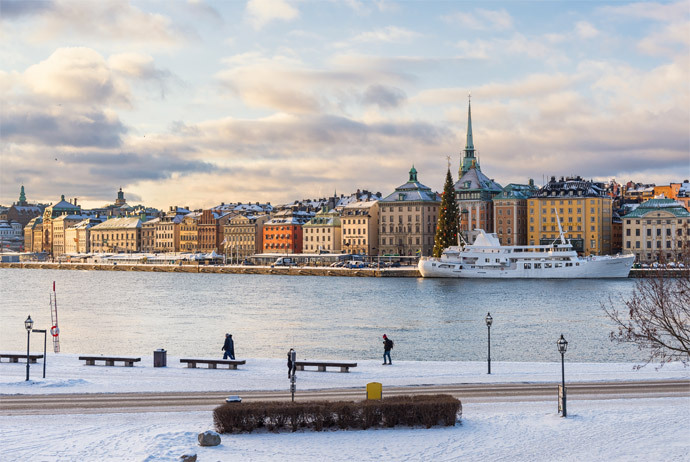 Undoubtedly, the most popular time for a winter trip to Stockholm is just before Christmas, when you’ll find all sorts of festive activities and markets taking place across the city. There are cosy cafés galore in Stockholm (here are some of our favourites) and you’ll also see many of the local restaurants offering the traditional Swedish julbord (Christmas buffet). It doesn’t always snow in December, though, so if you’re hoping for some really snowy holiday snaps, you’re best off waiting until January, February or March. 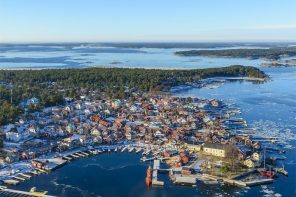 This is also the best time of year to visit if you want to combine a trip to Stockholm with a skiing holiday at one of Sweden’s more southerly ski resorts. By April, things have usually warmed up a bit in Stockholm, giving you the option to combine relatively mild weather with some seriously good snow-based activities in the north of Sweden (like dog-sledding tours and trips to see the northern lights). Note that regardless of when you visit Stockholm, there is only a teeny, tiny chance that you’ll be able to see the northern lights – this guide has more info. In December, most Swedes love to sit down and enjoy a beautiful Christmas smörgåsbord, traditionally loaded with dishes that are prepared especially for the occasion. At restaurants you can usually pay a flat fee and enjoy an all-you-can-eat buffet of classic dishes like cured salmon, Christmas ham, beetroot salad, meatballs, pickled herring and maybe even some glögg (mulled wine). 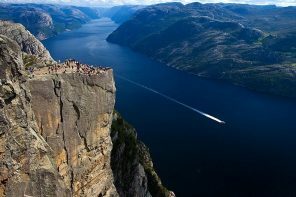 Some canal boats even offer cruises with a julbord included, so you can eat while gliding through the waterways. Check out the nearest julbord to you at julbordsportalen.se (in Swedish only). With loads of ponds, rinks and squares in Stockholm, it’s easy to get out on the ice. You have plenty of options to choose from without even having to leave the city (see this guide for more tips) and skating can be completely free if you bring your own skates. 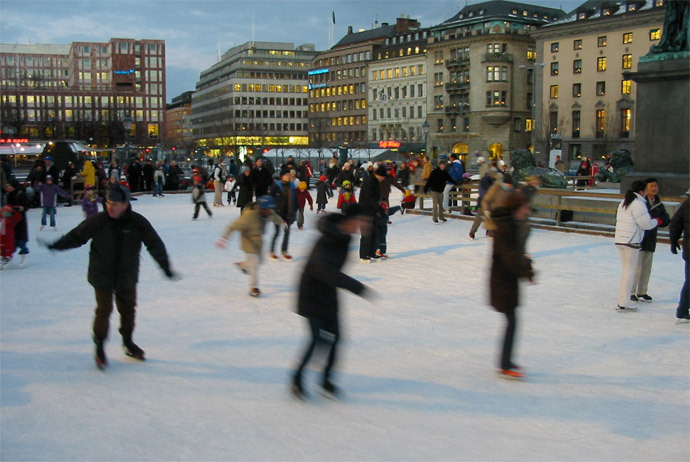 The most popular rink by far is at Kungsträdgården, which lights up in the evening with a disco and the odd figure-skating pro. If you want to avoid the crowds, you can also check out the huge rink at Vasaparken or the kid-friendly, illuminated rink on Medborgarplatsen. Several sports halls around town also freeze their stadiums artificially in the winter for ice hockey or skating – keep your eyes peeled for the word Idrottsplats. 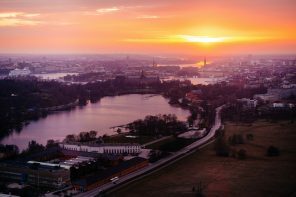 For something totally different, consider joining this ice-skating tour, which takes you out onto the glassy waterways around Stockholm to enjoy some beautiful nature. Like other Scandinavian cities, Stockholm loves its Christmas markets. If you’re visiting in the run up to the big day, it’s worth keeping your eyes peeled out for these little stalls, which help to make the dark days just a little bit brighter. Vendors sell everything from seasonal candies to candles, decorations for the tree, jams, reindeer meat, and spiced glögg. 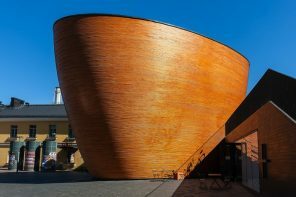 Head to Stortorget for the classic Gamla Stan Christmas market (you can also join a tour) or head over to the more traditional crafts market at Skansen (see below). 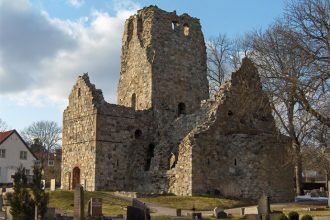 The oldest open-air museum in the world, Skansen is a delight even in the dead of winter. 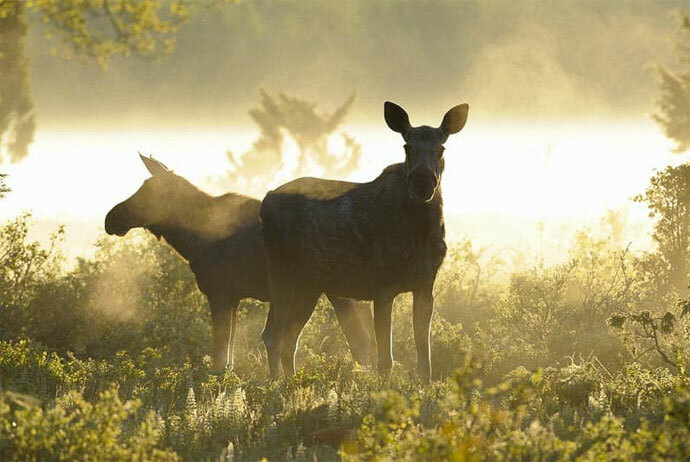 Cute Scandinavian homes, traditional craftsmen and real-life moose mean you get to see some of Sweden’s best bits, all in one place. 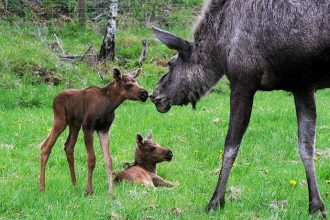 See how glass is blown, taste some old-fashioned Swedish soups, and take home your very own Dala horse. Check our events calendar for winter happenings – the Lucia celebrations in mid December are well worth a look if you’re in town at that time! 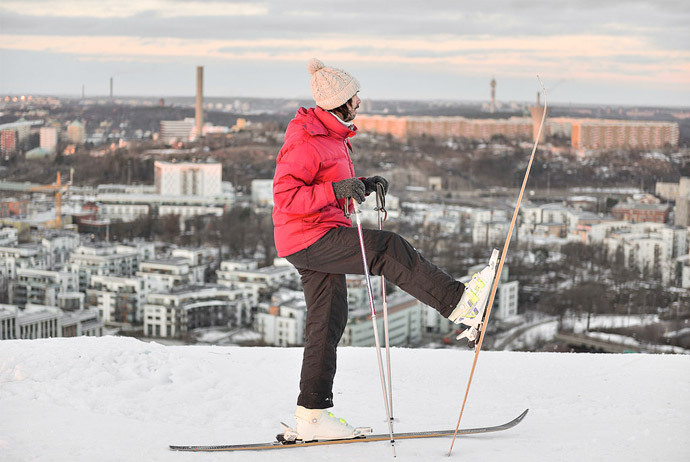 People are often surprised to find out that Stockholm has its own ski slope, right near the city centre. Hammarbybacken isn’t big, but it is a great place to get back in the swing of things for the winter season, or perhaps try out your new skis. You can rent equipment at the slope or sip hot chocolate in the café. For tips on other ski resorts near Stockholm, see this guide. Of course, when in doubt, you can always go for fika – the Swedish tradition that loosely means huddling with friends or family for a chat over coffee and pastries (there’s more info here). Stockholm has no shortage of cosy cafés in which to snuggle up with a cinnamon roll while the snow falls silently on the cobbles outside. 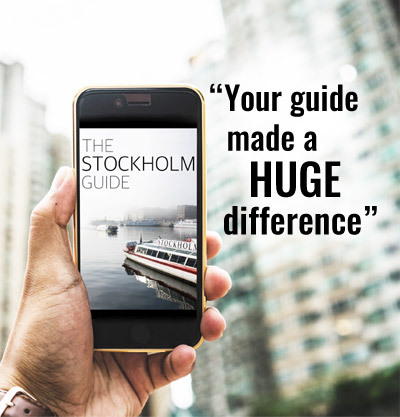 It can take a bit of exploring to find your favourite coffeehouse, but you might want to start somewhere cosy and local like Mariatorget in Södermalm, or tour the snug (albeit touristy) cafés on Stortorget in the Old Town. This list rounds up some of the more unusual cafés in Stockholm (you can even fika on a tram!). Wandering around sub-zero temperatures can be a chilly business! Fortunately, the area around Stockholm has some lovely places to warm up when the cold gets too much. Here are some of our favourite options for warming up on a winter’s day. 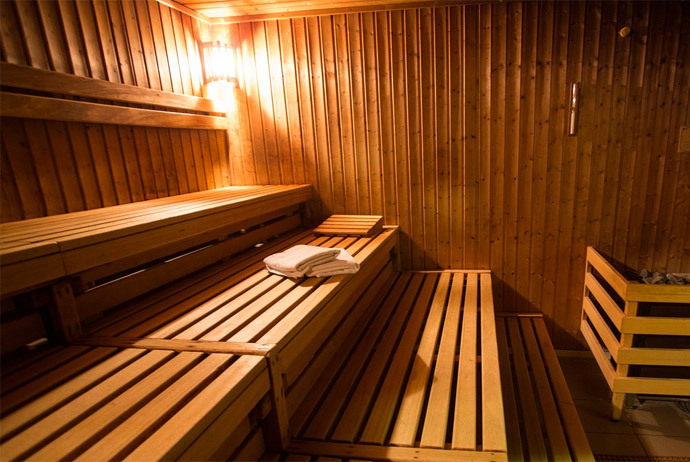 Swedes love saunas, but unless you’re staying at a very fancy hotel it can be tricky to know where to find one. Lots of Stockholm’s saunas are actually located in spas and swimming pool complexes like Centralbadet at Drottninggatan 88. 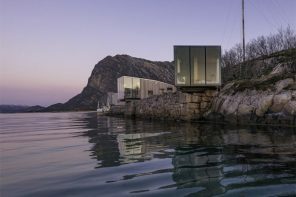 Admission to this upscale place is a bit pricey, but the entrance fee will get you into the swimming pools, the thermal baths and a hydrotherapy pool, as well as the sauna. A friendlier, more down-to-earth option is Farsta Simhall at Farstaängsvägen 3– set around a 25m pool, it comes with its own sauna, hot tub and kiddie training pool. Entry is a steal at around 80 SEK. First time having a sauna in Sweden? 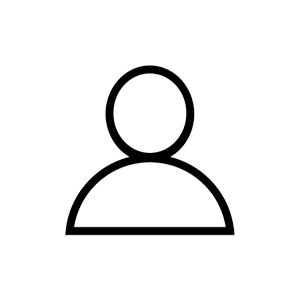 This guide has info on what to expect. If you want to warm up and soak your bones in an almost tropical environment, head to Västerås, a small city about one hour west of Stockholm and easy to reach using public transport. The harbour area is home to the Kokpunkten Water Park. Housed in an old steam power plant (the name means ‘boiling point’), it stretches over three floors full of heated pools and hot tubs. There are also waves and slides galore. There’s an even an outdoor infinity pool that overlooks the docks – perfect if you want a nice hot soak while surrounded by snow. Take a break from the snowy streets in one of Stockholm’s classic food halls (called saluhallar in Swedish). There are several around the city, but one of the biggest and best is Östermalms Saluhall (under renovation until 2019). This indoor market is the perfect refuge during cold weather and is a great place to pick up smoked meats, cheeses, smoked fish, beverages and candy. 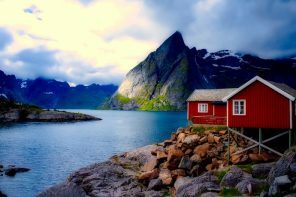 The best part is no one will rush you, so you can easily while away an hour or so here. Even when it’s cold outside, Stockholm is a city that’s brimming with outdoor activities. 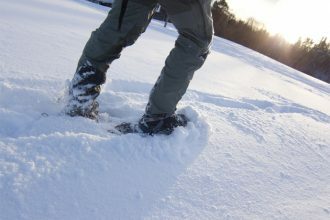 This guided snowshoeing adventure, for example, gives you the chance to explore some beautiful countryside just outside the city centre. 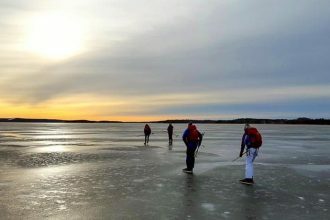 A nice alternative is this ice-skating trip, which will take you out to skate on the sea in the Stockholm archipelago or on Lake Mälaren, depending on the conditions. 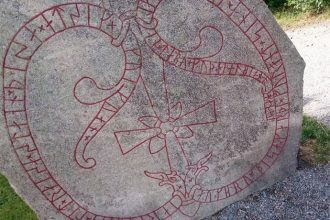 If you’re more of a history buff than an outdoor enthusiast, don’t miss this popular Viking history tour! 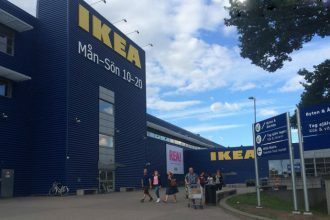 Another popular food hall is the one on Hötorget, right in the city centre, where you’ll find everything from Finnish and Greek food to tasty Japanese snacks. Söderhallarna, over on Medborgarplatsen, has some good restaurants below ground level, while K25 on Kungsgatan is a great option for Asian options and casual street food. If warm food and central heating isn’t quite enough, consider eating at a themed restaurant. Koh Phangan (with several branches across the city) does a good job of transporting diners to a dreamy Thai island, with fairy lights, fiery curries and cold bottles of Chang and Singha beer. Meanwhile, over at the Gröna Lund amusement park, Mamma Mia! The Party whisks tourists and locals off on a Greek island adventure full of drinking and dancing. You can see more of Stockholm’s themed restaurants in this guide. Another fun way to escape the cold: pay a visit to Bergianska Trädgården, where the Edvard Anderson Conservatory, houses countless tropical and subtropical plants. Opened in 1995 and nurtured by staff from Stockholm University, the greenhouse shelters plants from the Mediterranean, South Africa, Australia, California, and other places that are a bit less brrrr than Stockholm. Here you can wander at leisure, enjoying the regulated warm air and perfumed air from the flowers. You can even warm yourself with a cup of cocoa in the café. The gardens are at Veit Wittrocks Väg 5 and entry is around 80 SEK. 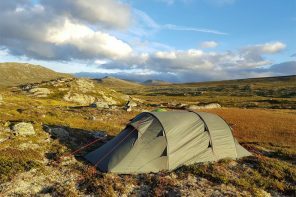 There’s no reason to hole up in your hotel or Airbnb on winter evenings. Drop by Bio Rio, one of Stockholm’s oldest arthouse cinemas in artsy Södermalm. This beautiful art deco cinema has one screen and a nice attached bar, so you can grab a beer before plopping down in front of an independent masterpiece. The cinema is at Hornstulls Strand 3.